In Moto3, Spidi pilot Alex Rins dictated the pace of the race, with Rins in command from the very start. 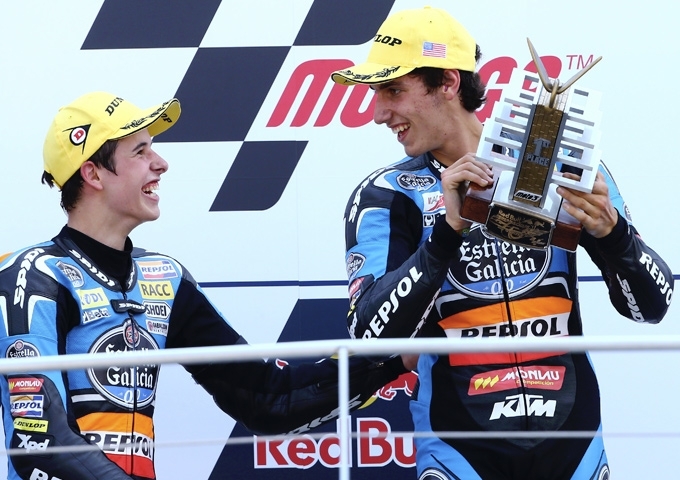 He was followed by teammate Alex Marquez – brother of MotoGP rider Marc. Despite the numerous overtaking attempts by Vinales, the two KTM riders were the first to pass under the checkered flag. In Moto2 was the great race of the japanese Nakagami, finishing in a well deserved 2nd position. In the premier class, a tough battle for Spidi pilot Crutchlow against Rossi towards the end of the race – with Rossi overtaking with just a few turns to go! 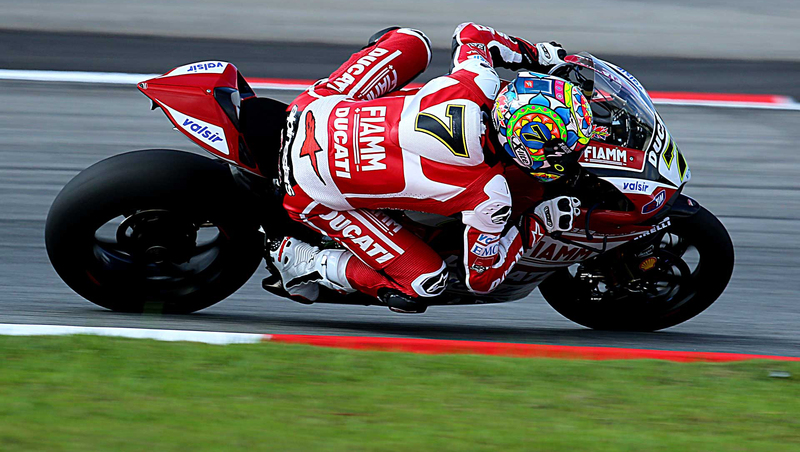 A good performance for Cal meant he ended in 5° position, first among satellite riders.